Step in to any studio worth its salt and you’re likely to see a huge range of microphones of all different shapes and sizes. But why do producers need so many mics? Well, as it turns out, not all microphones are created equally, with some best suited for specific circumstances. And as anyone who has ever tried to ‘fix it in the mix’ will tell you, it’s better to just get your recording right in the first place. Knowing your way around the different types of microphones is key to this, so you know what microphone to reach for in different situations. The majority of microphones will fall in to one of three categories based on how how the diaphragm picks up sound and converts it into an electric signal. These are either dynamic, condenser or ribbon mics. These is the most common type of microphone. Shure’s ubiquitous Sm57 and Sm58 microphones, which can been seen on stages and in studios in every corner of the world, are both dynamic. Dynamic mics are generally fairly cheap and robust, making them perfect for miking instruments and vocals in a live setting, although they’re also commonly used on loud sound sources such as guitar amps and drums in a studio setting. 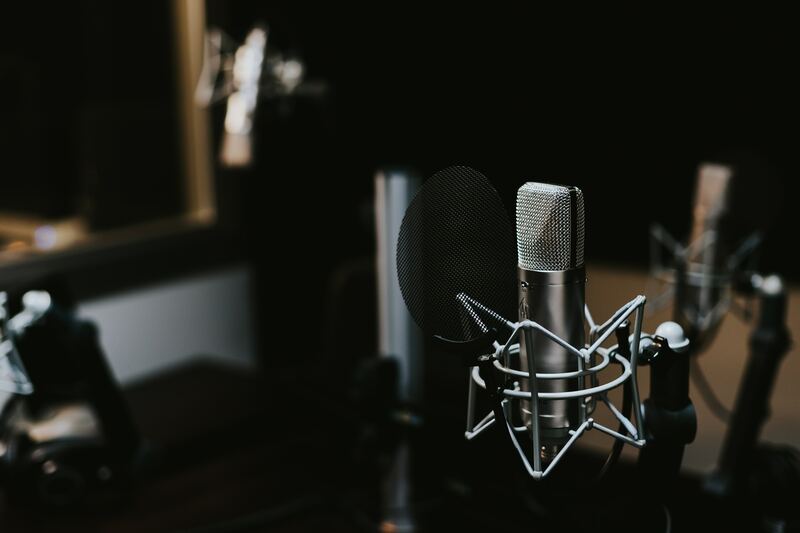 Dynamic mics aren’t quite as sensitive as Ribbon and Condenser mics, so they probably won’t be your first choice for recording detailed sounds like vocals and acoustic instruments, although it’s far from uncommon. Condenser microphones can be split into two categories: large diaphragm condensers (LDC) and Small Diaphragm Condensers (SDC), based on the size of their diaphragms (no surprises there). Although this is quite a vague label as there’s no definition as to what size is large and what is small. Generally though, LDCs are side address while SDCs are end address and are sometimes referred to as ‘pencil condensers’. Condenser mics have a much wider frequency response than dynamic mics and as a result capture sound in much more detail which makes them particularly popular for use on vocals and acoustic instruments. In particular, LDC mics are often used on vocals and solo instruments while SDC mics are commonly used for capturing pianos, acoustic guitars or as drum overheads. They’re also more expensive and fragile than dynamic mics so they aren’t particularly well suited for use in a live environment. Unlike dynamic mics, condenser mics need to be powered, and so ‘phantom power’ is sent from the desk or audio interface along the XLR cable. So if your condenser mic doesn’t seem to be picking anything up, check that phantom power is turned on! 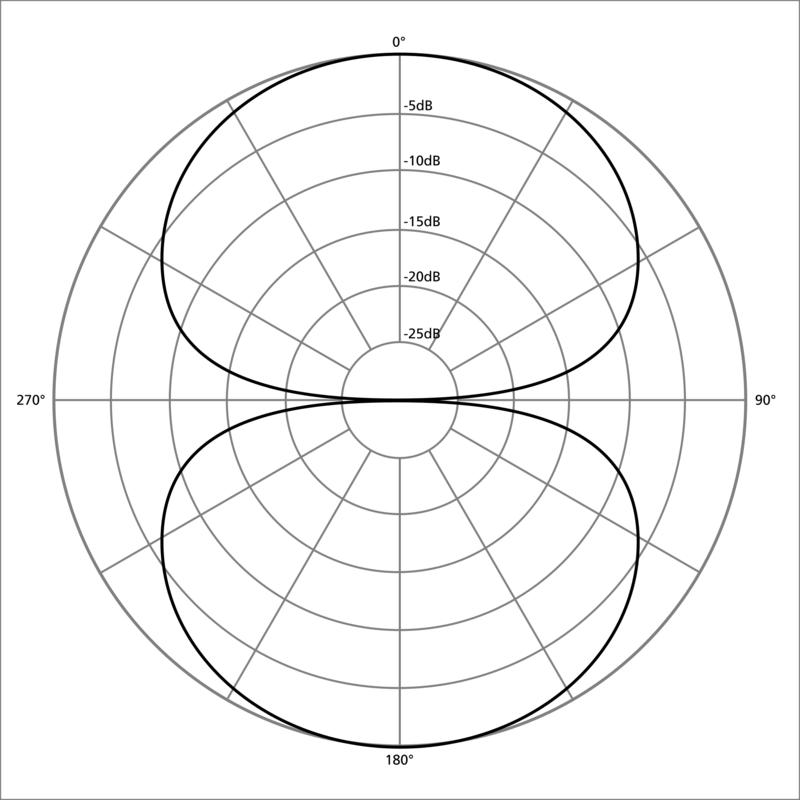 The other thing that sets microphones apart is their polar pattern. This determines where they pick up sound from. 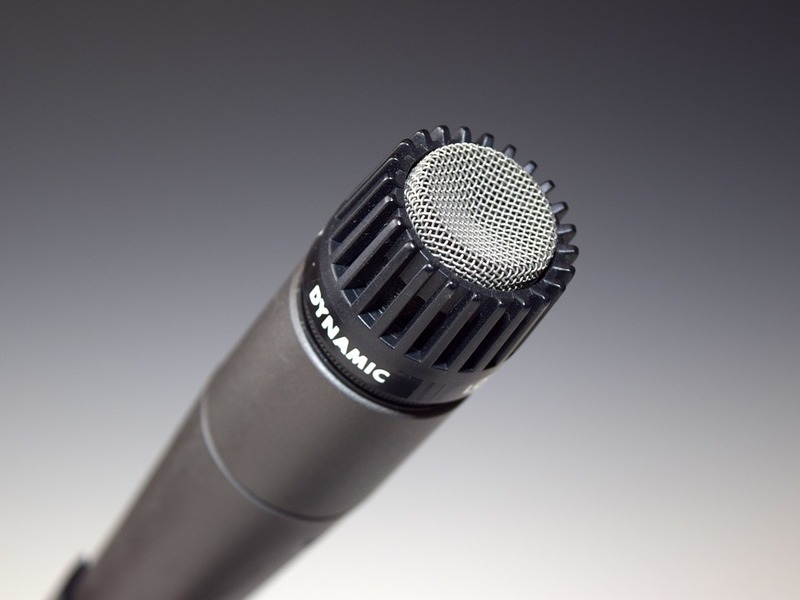 Some mics have fixed polar patterns, but many Condenser mics feature the ability to select between a number of different patterns, whether this is through a switch (on LDCs) or by changing the capsule on the end of the mic (on SDCs). 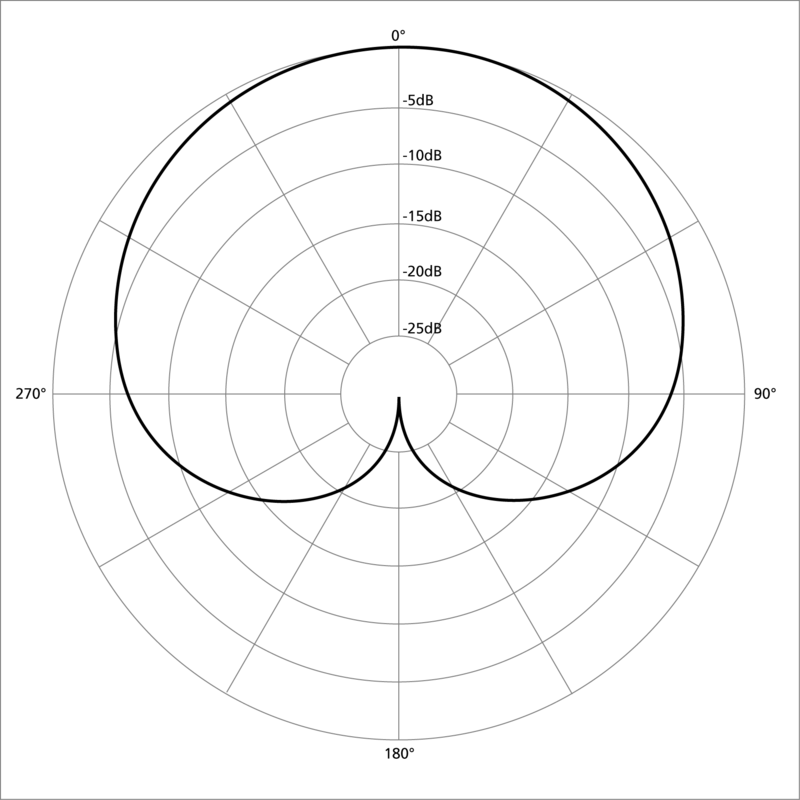 Named because the polar pattern somewhat resembles a heart, cardioid mics are the most common, they pick up sound from directly in front of them but not from behind. Cardioid mics are pretty simple to use, just point them directly at what you want to capture. These are great for capturing the vast majority of sound sources. One of the downsides of cardioid microphones is that they still pick up a fair amount of sound from the sides of the of the microphone. 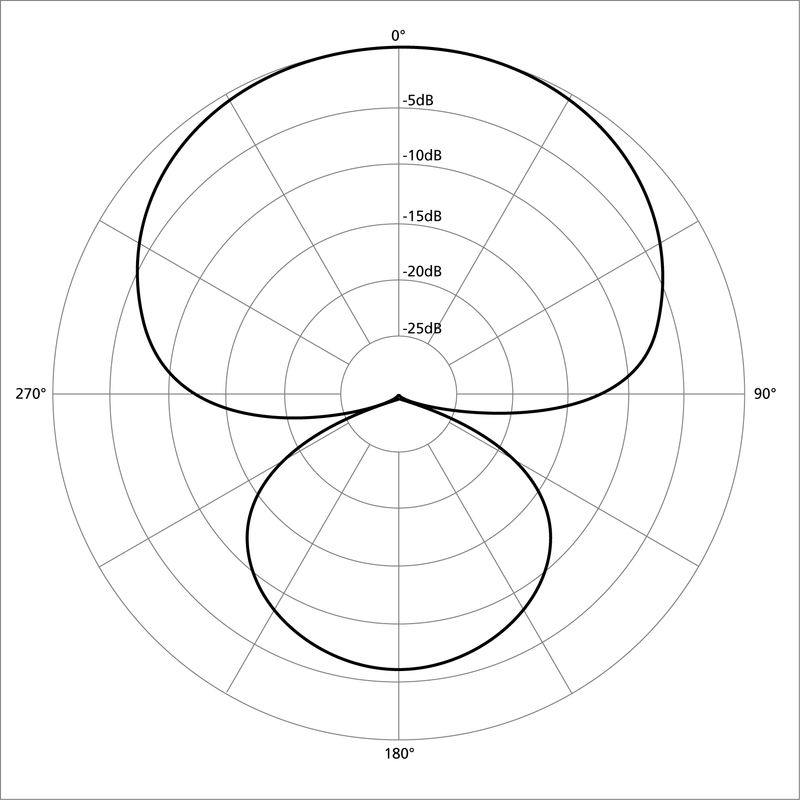 Hypercardioid polar patterns eliminate this by being much more narrow, which can be great for eliminating unwanted noise, although this means that you have to be much more accurate with the placing of the mic, as moving of axis will dramatically change the sound. The quirk with hypercardioid mics, however, is that they also pick up sound from directly behind them. No prizes for guessing what a figure 8 polar pattern looks like! They pick up sound from directly in front and directly behind the microphone but not either side. But why exactly would you want to use a mic that is equally sensitive on both sides? Well, most ribbon mics just happen to be figure 8 so it’s something to be aware of if you’re using one. However, figure 8 mics are also commonly used in stereo miking situations, such as a Blumlein pair or a mid/side recording set up. Omnidirectional mics pick up sounds equally from all directions around the microphone. 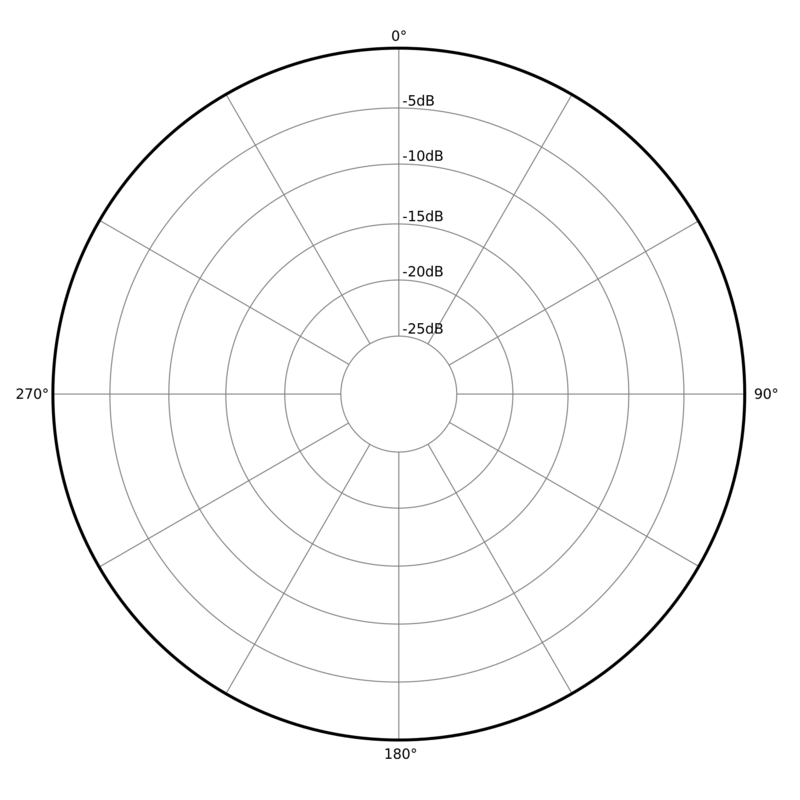 One interesting thing about omnidirectional mics is that they don’t suffer from the proximity effect like microphones with other polar patterns do. The proximity effect is where the lower frequencies are exaggerated as the mic is moved closer to sound source. If you’ve ever spoken into a microphone really close up then you’ll have noticed that your voice becomes much more bassy. Although this can sometimes be used for creative effect, it can be easy to end up low, muddy frequencies in your recordings if you don’t consider the proximity effect. So if you find that you’re having issues with the proximity effect then consider using an omnidirectional mic to combat this. Omnidirectional microphones are also less sensitive to wind and pop noises caused by plosives (‘p’ or ‘b’ sounds when singing). Because omnidirectional mics capture sound from all directions they’re excellent for use as a room mic. The only thing now is to put this all into practice, and experiment with different microphones in your own recordings!